When it comes to one of your biggest decisions – your future home – you need more than just technology. 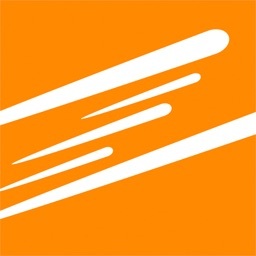 You need technology and an expert you can trust. 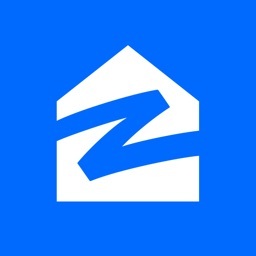 The ZipRealty® mobile app gives you just that. 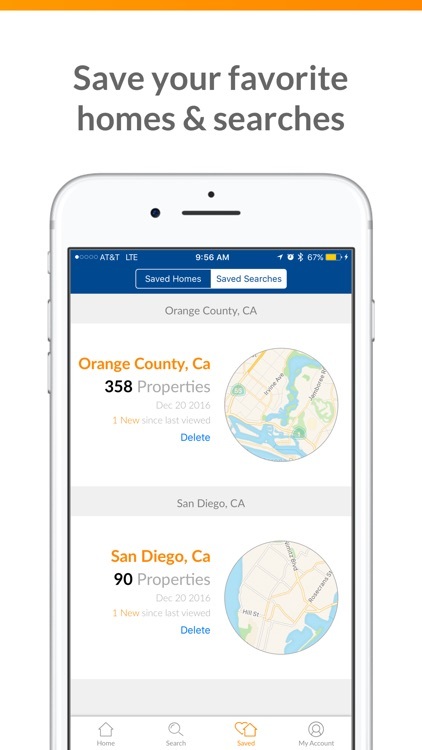 It offers the resources you need – like up-to-date, accurate home information, details about local neighborhoods, and instant updates when new homes hit the market. 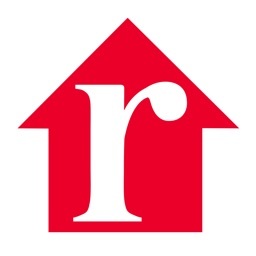 And it helps you connect with a local real estate professional who’s ready to help you discover your perfect home. 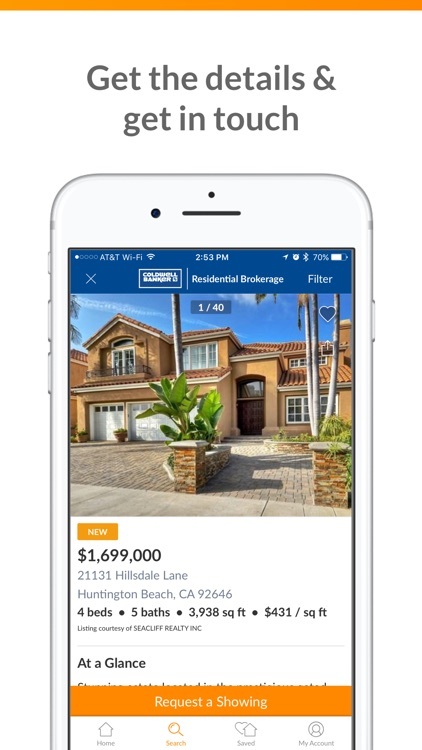 •	More home information, faster: we update our listing information constantly, so you never miss out on a great home or waste time browsing outdated listings. 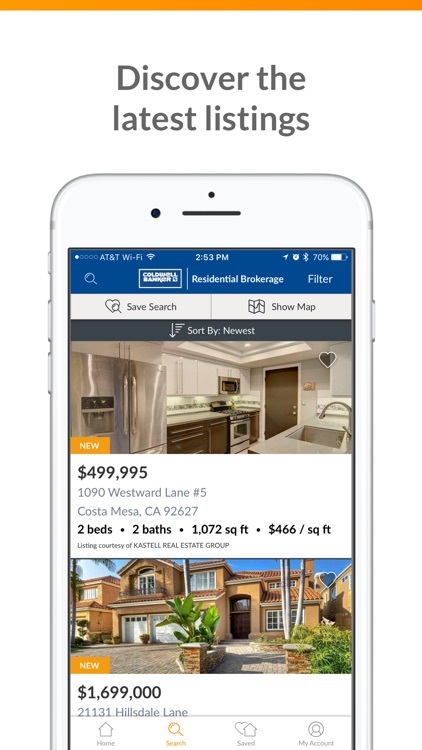 •	More customization: customize your map view, draw your own search boundaries, and choose from plenty of search criteria to help you find the the perfect home. 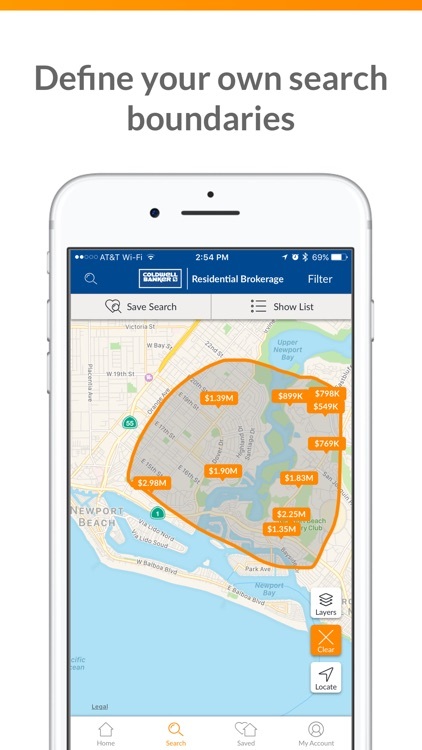 •	More local: find homes based on your current location, access school data, and see Walk Score®, school district, and neighborhood boundaries. 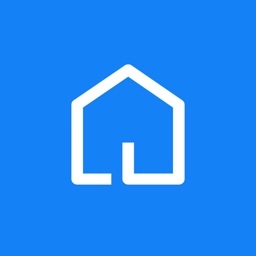 •	More personal: save homes you like and searches you want to come back to. 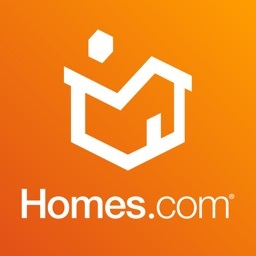 We’ll make sure you’re notified as soon as homes you might like hit the market. 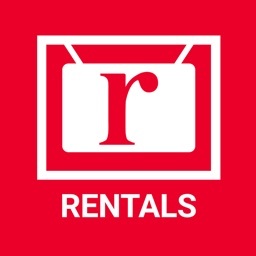 •	More connected: we connect you with a local real estate agent with plenty of knowledge about the neighborhood you’re looking in, and make it easy for you to reach out whenever you have a question or want to make an appointment. 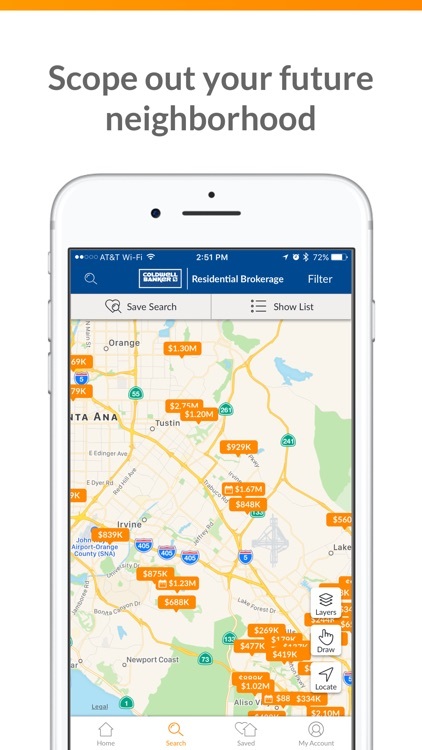 With the ZipRealty mobile app, you get access to everything you need to help find your perfect home – and you get to bring your home search with you anywhere and everywhere. You could be closer to home than you think!